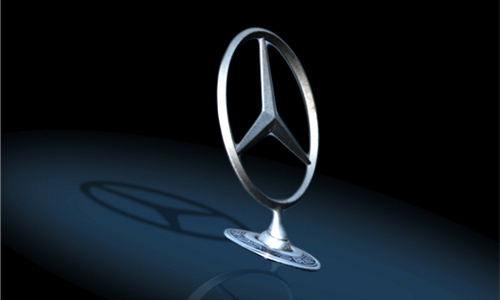 Mercedes-Benz regains fourth place in Korean car market in Jan.
Mercedes-Benz sold 5,796 units in South Korea last month, recovering fourth place in car sale ranking for the first time in nine months, according to data on Monday. The German brand, the largest car importer in the country, took 4.0 percent in the market, challenging the position of the third-largest car manufacturer SsangYong Motor whose market share was 6.1 percent. The Korean passenger car market is still dominated by home brands - Hyundai Motor (31.2 percent) and Kia Motors (22.8 percent), but their volume is on the decrease due to growing demand for imported vehicles and aggressive marketing by foreign car brands. The number of domestically produced and imported passenger vehicles totaled 114,632 units in January, according to the Korea Automobile Importers and Distributors Association (KAIDA) data. Mercedes-Benz achieved a milestone last year by selling more than 70,000 units a year for the first time among the top import car brands. Mercedes-Benz’ January sales were down 22.8 percent from a year ago, but its ranking rose to the fourth place at the expense of a sharp drop in sales of Renault Samsung Motors and GM Korea, whose market share stood at 3.5 percent and 3.1 percent, respectively. Mercedes-Benz’ popular E-Class is a main driver of the brand’s robust ranking in the Korea car market, where E-Class sales reached 3,392 units in January. The market’s best-selling car was Hyundai’s Grandeur (10,077 units). 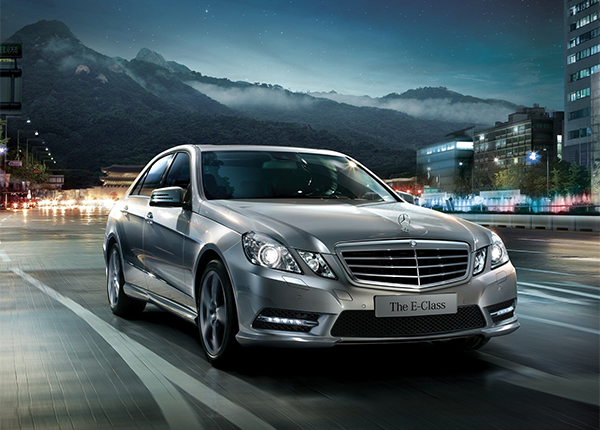 The E-Class has many firsts after its full-change model was launched in June 2016. In 2017, total sales of the model amounted to 32,014 units, achieving the first 30,000 car sale among the country’s import car brands.